Actuator: Manual Operated,Electrical Actuator etc. Oxygen Valve is belong to a new usage ball valve, which be research and development to meet the request of transport oxygen under normal temperature in metallurgy industry. 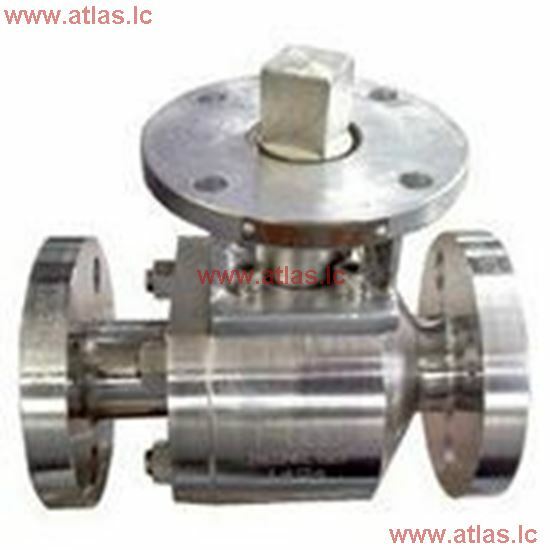 The valve can open and close quickly and easily, with small flow resistance, compact structure. Consider the characteristic of oxygen transportation, the valve designed with the anti-static structure to avoid friction. Each parts of valve have processed with degreasing treatment during manufacturing and assembly. Grease is prohibit. thus it can prevent the explosion.